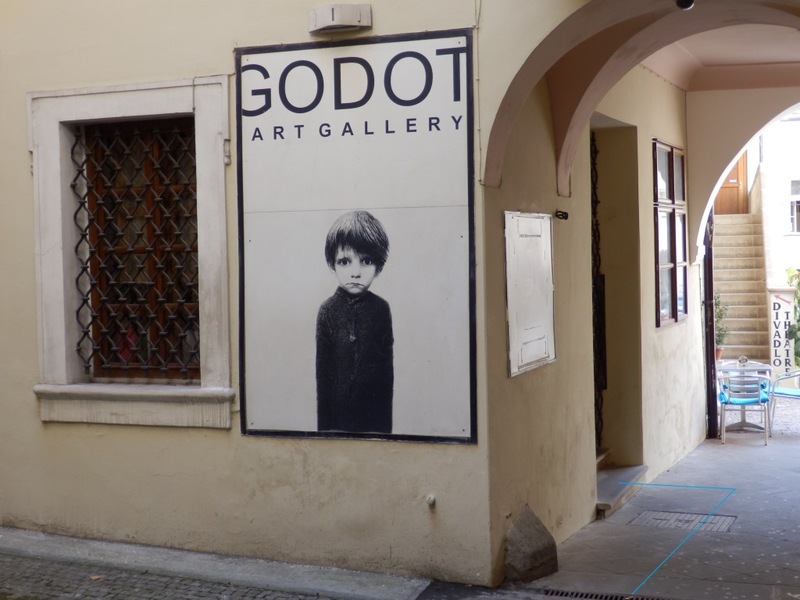 Godot Art Gallery was established in Prague, Czech Republic in the 2003. 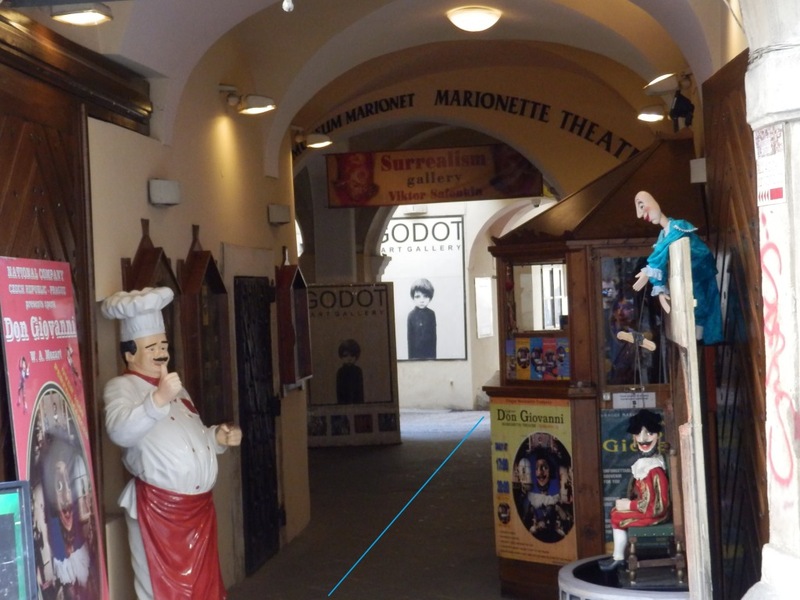 Godot Art Gallery represents artwork of nationally and internationally-based artists. Our goal is to form global relationships and collaborations with both local and international artists, art collectors and arts organizations. In our gallery, you can find various European artists presenting their artwork and various pieces, which can be thought up and created by professional artists. The objective of the gallery is to focus on the overall development of art, as we know it and to give an opportunity to completely new styles, which help to extend and enrich this world of art. All works of art presented by our gallery are meticulously checked and carefully selected by a team of experienced professionals, so that every our customer may enjoy original artworks. Our exposition is continuously expanded and regularly renewed. Our gallery hosts practically all art styles and directions; therefore, we are sure that you will certainly find exactly what you need. In the gallery not only modern multifaceted art is presented by its varied manifestations, but also the art of previous eras, which also attracts interest from collectors and museums who can find in our gallery artifacts to replenish its collections. Godot Art Gallery wishes to make its artists accessible to a broad range of new and established collectors. We strongly believe that artist’s opportunities should not be constrained by the boundaries of a physical exhibition space and realize that bringing collectors together with our artists is key to achieve our mission. All works by our artists are original, whereof an Originality Certificate is issued for each work. 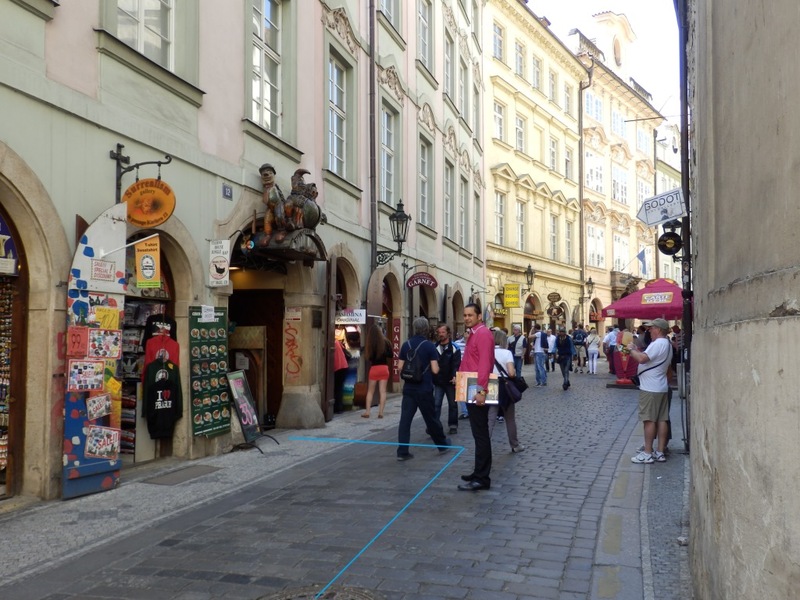 The Godot Art Gallery activity is governed by Law of the Czech Republic. The gallery operates under Trade license No. 66868980. Datum Zapisu 15.09.1997, vedeného Městským soudem v Praze oddil A, vložka 22448. Obchodní firma Vladimir Bogdanov se sidlem v Praze 5, Piškova 1947, 15500.